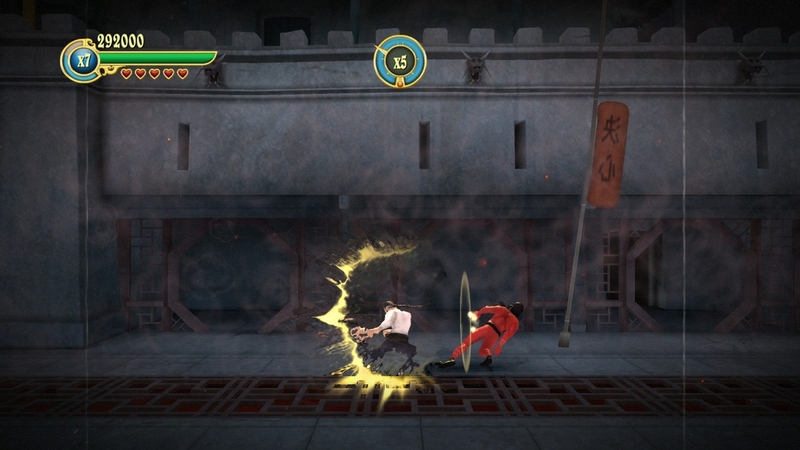 Invincible Tiger: The Legend of Han Tao was last available on Xbox 360 on February 12th, 2014 following Blitz Games Studio’s closure on September 12th of the previous year. 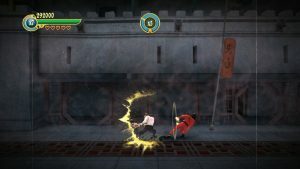 It is presumed to have been delisted on February 24th alongside other Blitz releases. 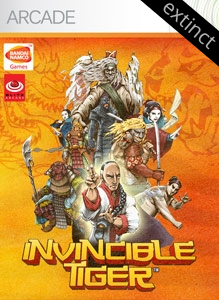 Invincible Tiger was created internally at Blitz Arcade but was not published by the studio’s parent organization, Blitz Games Studio. 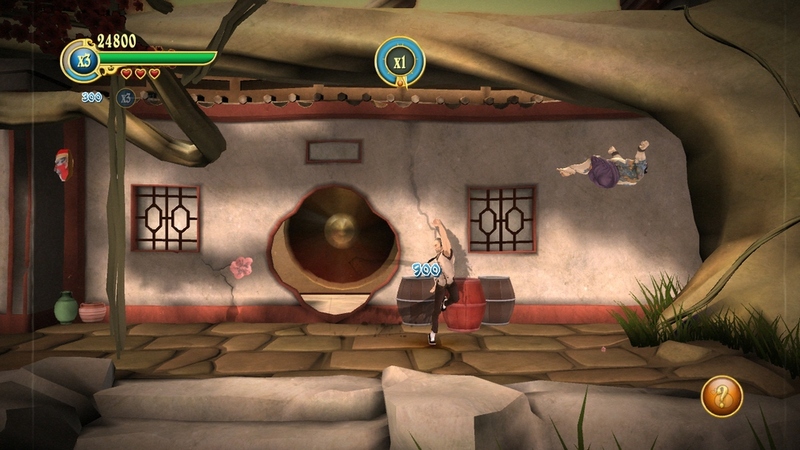 “Invincible Tiger: The Legend of Han Tao offers a variety of multiplayer modes for both online and local play. Team up with a partner and take on the Evil Overlord’s diabolical army through Story Mode Co-op or battle an endless stream of enemies under a specific time limit with Endurance Mode. Team up with a partner and take on the Evil Overlord’s diabolical army through Story Mode Co-op. Battle through each level, dealing with increasing difficulty and a shared Zen-meter. 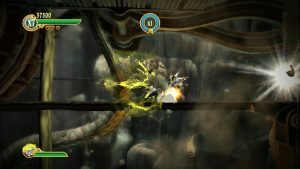 Learn ace combat techniques in the single player game and use them beat your enemies into the dust. Experience Endurance Mode where you’ll face an endless stream of enemies under a time limit. Post your scores online for bragging rights.